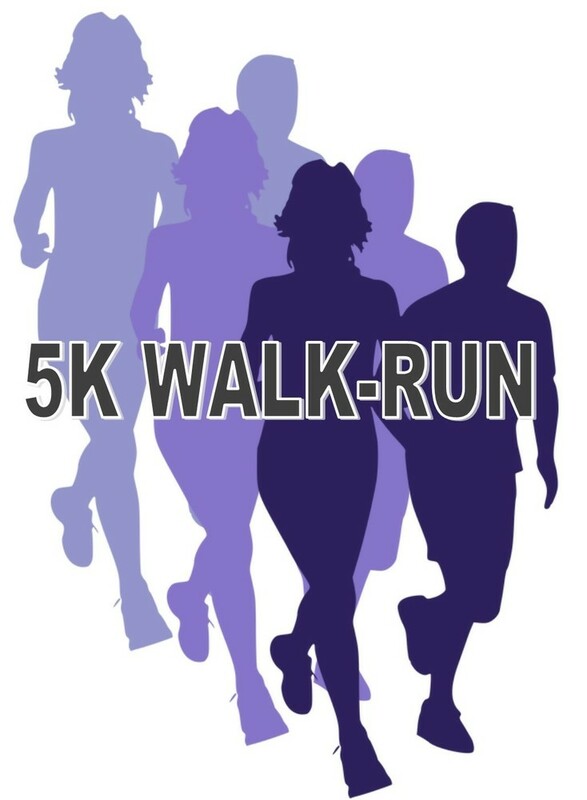 On May 11th, the district is hosting a 5K/2K Walk/Run. We will gather at the gym from 8:00-8:40 that morning. The 2K Walk begins at 8:45 and the 5K Run/Walk begins at 9:00. The cost to register is $20 for adults and $15 for students. The deadline to register and receive a free t-shirt is April 30th. The day of the event, registration will be $20 for all. There is no cost for children under 5.